Well Friday is here, and it's finally the weekend. Today didn't start on a good note. I took my son Jack to school this morning, I got back in my car and started driving down the road and heard BANG BANG BANG! I thought " What the F is that". I pulled over thinking something was hanging off my car and saw this large screw hanging out of my tyre. We took it to a tyre garage and they said "No way can we fix it, it will have to be a new tyre". I'm sure my car knows when it's payday at the end of every month as she always need something lol. 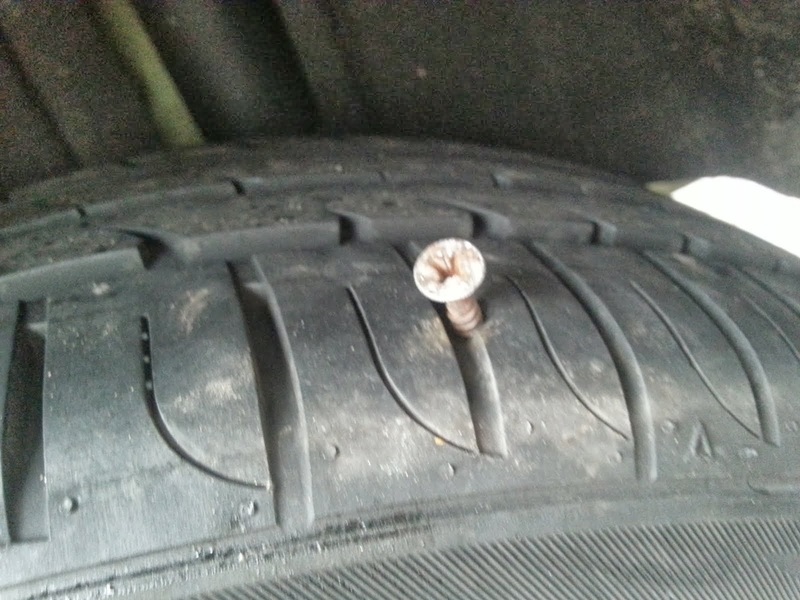 Here is a picture of the screw that bust my tyre. 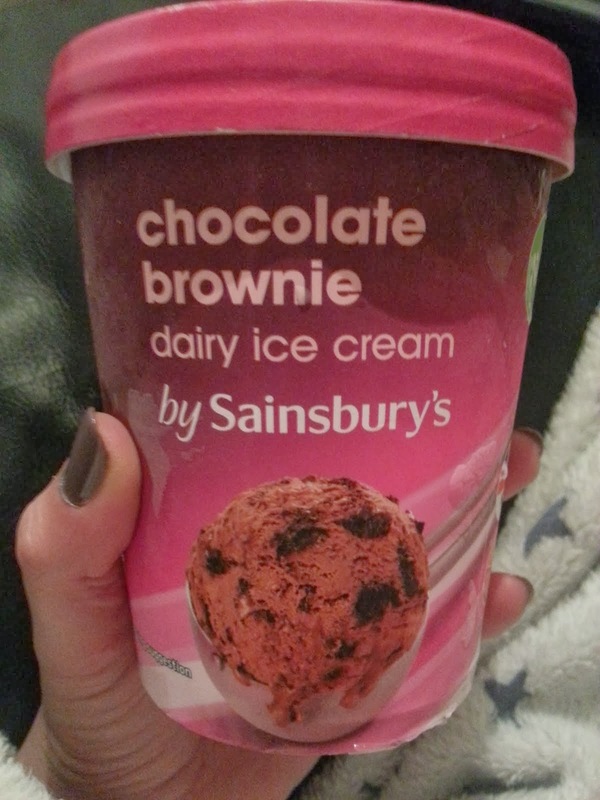 So tonight, once the little one is in bed, I'm going to make myself feel better a eat some of this ice cream that i got from Sainburys. It tastes exactly like Ben & Jerry's but is cheaper. YUM YUM! In my previous post, I mentioned I was going to try and get rid of my red hair. Well I have received my hair colour remover from amazon and also brought a hair mask from Home Bargains to go on after. 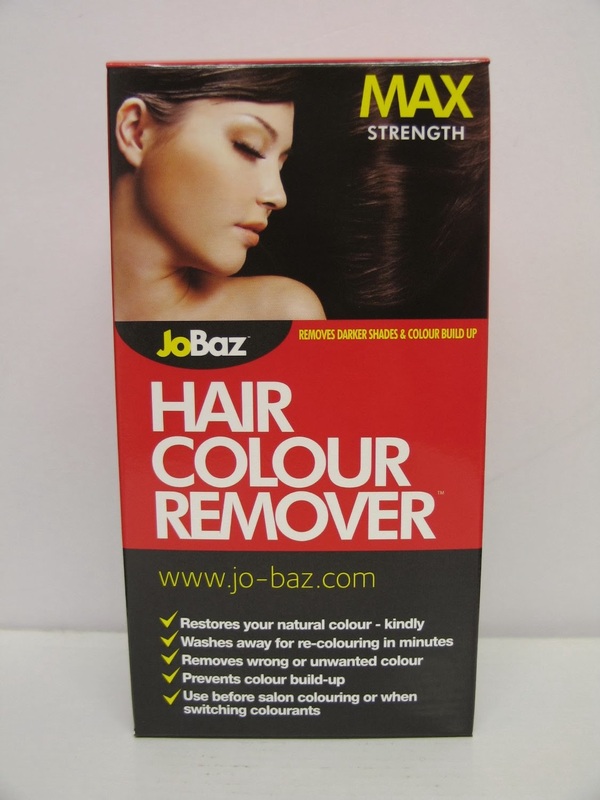 I am going to give it a go this weekend, so I will do a hair colour remover post after I have attempted the challenge. If you could all cross your fingers for me and pray that it takes and washes this red out and I don't end up with orange coloured hair. Have a lovely weekend and will speak to you all soon. I'm not actually doing what it says in the title. I am stripping, but not my clothes. MY HAIR! Like I said, there are quite a few to choose from. 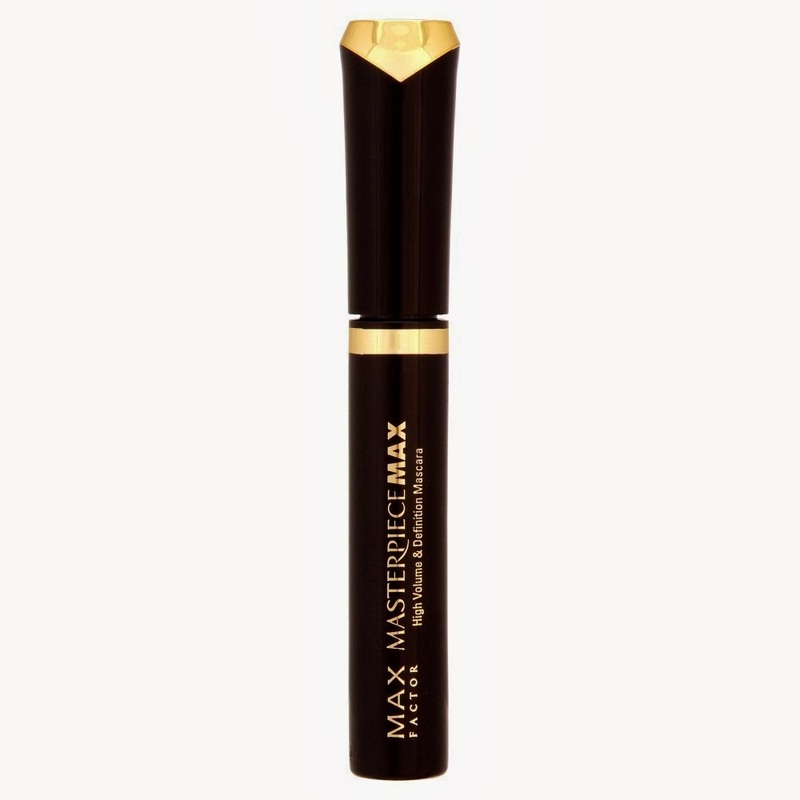 Again I have been watching videos on which ones have the best results and I have ordered myself the Jobaz - Extra Strength. It's certainly a lot cheaper than some others and has quite good reviews. The Colour B4 - Extra Strength apparently smells like eggs, because of the sulfate in there. (Very nice ha ha ha). 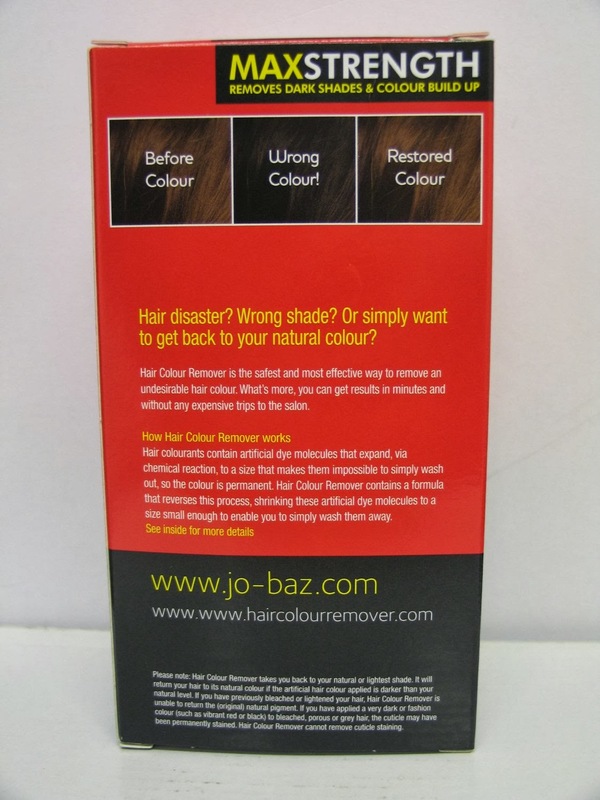 The Jobaz one doesn't smell as bad, and from what I have seen, it works quite well on darker redder hair. I know there is a very high chance of my hair turning orange, but I thought of getting another box incase the first one doesn't work. After I have finished this process, I would love to put a dark ash blonde on the top to cover any brassy tones, but it all depends on the outcome of the colour remover. I'm planning on getting this Friday and giving it a go this weekend, so I have a bit of time to sort it out if all goes horribly wrong. I really don't fancy doing the school run on Monday with bright orange or green hair. I will post pictures of the process and fingers crossed it works. Sorry for not posting anything for a while. My son has had a week off school for half term. He's been really good, which I'm quite shocked at, as he likes to see his friends during the week and I thought he might get a bit restless. My husband and I have had to work, but worked at home, so we could spend lots of time with him. I can't believe how much childcare costs. We have been extremely lucky to have at least one of us at home to look after him since he was born, which is nearly 5 years ago OMG!, so we have saved a fortune on childcare. But anyway, he's been helping us with work which he has enjoyed, and we have been to the shops, which he loves as well. He hides in-between the clothes racks so I can't see him. He's back at school tomorrow, so I will have a lot more time to posts some things. 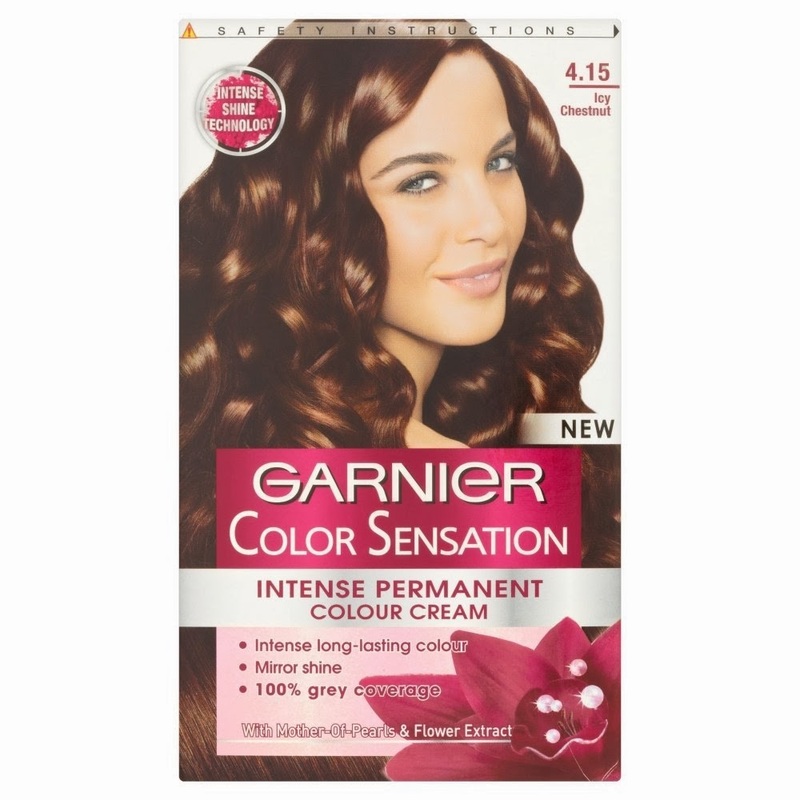 I am going to do something drastic to my hair as I am getting really sick and tired of reddish brown, it's going a strange colour. I'm quite nervous to how it comes out, but that is ones of the posts I will be doing this week. If your at school, I hope you have enjoyed half term, enjoy it while you can because it flies by so fast, then its back to studying hard. I remember those days. God I'm making myself feels really old. We all suffer from dry skin at some point in out lives. There are plenty of things that can help to prevent it. In my previous post I mentioned that I suffer with oily skin, especially on my t-zone, I also suffer with dry skin, so you could say I have a combination skin type. I have some things that I do for my oily skin, also some helpful tips for others who might have problems with combination skin. I use a light moisturiser on my face, I try not to get my t-zone as that gets too oily and I don't want it getting worse. On my body and hands I use a rich moisturiser because my skin gets really dry, especially on my knees and hands. After I've had a shower or bath I would put moisturiser all over my body, especially my problem areas. I always keep my hand cream with me, as my hands do get dry alot. I've heard petroleum jelly is very good at forming a barrier that prevents moisture from evaporating from the surface of your skin. It's a cheaper option for dry skin, if your on a budget. I use the Vaseline lip therapy on my lips, which makes my lips feel so soft afterwards and moisturised. Try and drink up to 8 glasses of water a day. I find this hard to keep up with and have been working on drinking more water, as I just tend to stick with a glass in a morning, then I just drink tea throughout the day. Another no brainer is to eat fruit and vegetables. I have started to eat a lot more recently as I want to lose some weight anyway, and whilst doing so, it will benefit my hair, skin and nails. So it's a win win. Take Vitamin E, which is an antioxidant that repairs and protects your skin. Don't over bathed as this can dry your skin out even more. I hope you can take a few tips from this. 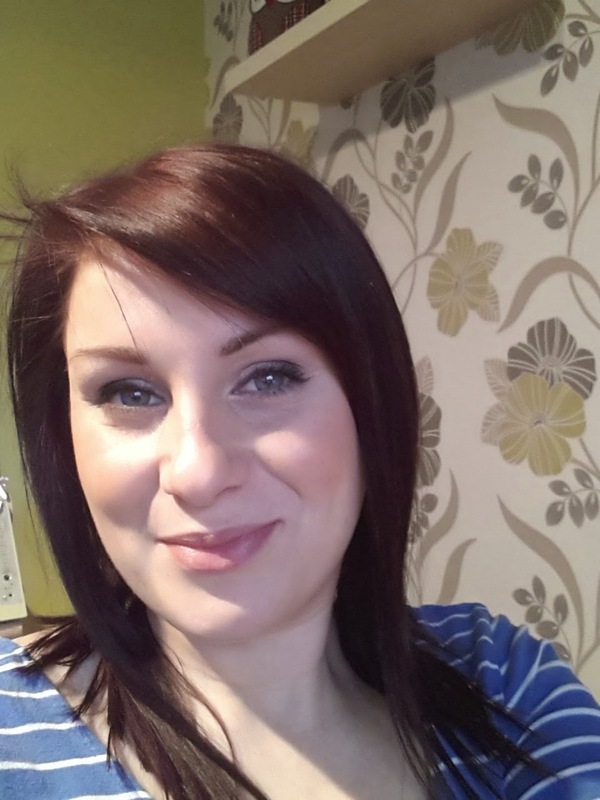 It is hard work looking after ourselves, but it does make me feel better once I've treated my hair and skin to some TLC. I hope your enjoying your Saturday. Anyone who is prone to oily skin may notice that most of their problems are on their face, especially their t-zone, that's what I have problems with. Although your hormones, stress levels and any medication you may be taking could be to blame for your oily skin, it's simply determined by your genes. It is probably determined whether or not you are going to get oily, dry or normal skin when you are in your mothers womb, just like your hair type and colour. When it come to genes, you can't do much about getting rid of your skin type for good, but there may be things that can help you control or prevent it. Here's some things I try and do for my skin. Find a soap that is preferably designed for oily skin and choose a mild soap that cleans it well, but making sure it doesn't dry out your skin. If you wash your face morning and evening everyday, it will remove any excess oil so it doesn't clog your pores. I wouldn't use any moisturising soap as this will add extra oil into your skin, when your trying to get rid of it. When I wash my face, I try and use luke warm water as hot water will dry my skin out, and you may find that your skin will become irritated. Dab your face with a soft face cloth or towel after washing, just be gentle to your face, you have to look at it for the rest of your life. I try and avoid make-up that has oil-based products in it as it will only make my face shinier. Before I get into bed I make sure I rinse all my make-up off. Your pores will get full of dirt and grime which will make your skin more oily and spotty. I always remove any old make-up before putting fresh make-up on. If you can be strong, try and avoid any greasy food, it's very hard, I love a nice English breakfast from time to time, or give your self a break ever so often, because greasy food can aggravate oily skin. The obvious thing is too eat your 5 a day of fruit and vegetables. I use a face mask that contains purifying ingredients like clay or shea butter because they are known to absorb the oil from your skin without drying your skin out to much. I find it relaxing sitting there with a face mask on, I look a bit scary though. 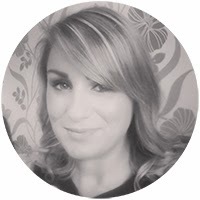 If your oily skin continues to get worse after trying any oily skin treatments, then you could also speak to you GP, as it could be something simple like a vitamin deficiency or hormone imbalance . Who knows, our bodies are so unpredictable at times. I also suffer from dry skin especially in the winter months, around my nose, chin, hand and legs so I might speak about tips for dry skin next. 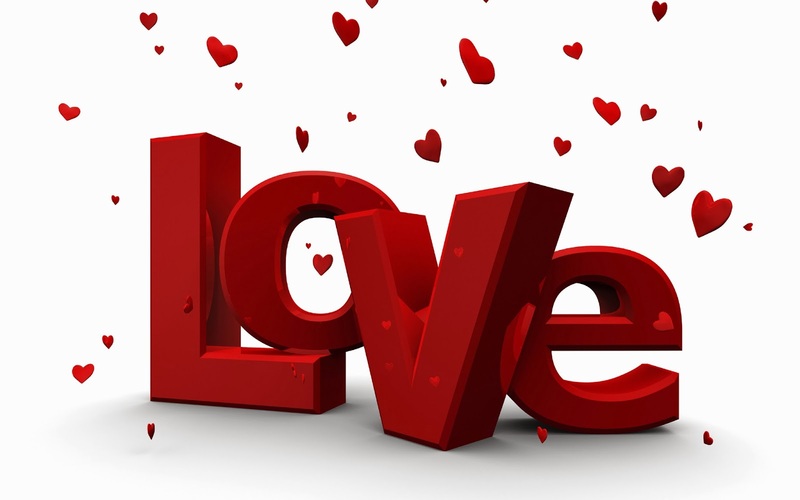 I hope you all have a romantic day. 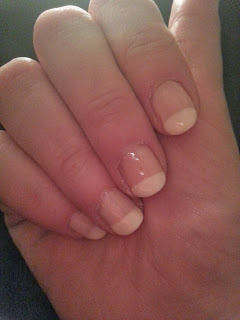 The other night I was rummaging through my nail polish collection and came across some nail whitener. I've had this for a while and forgot I had it. 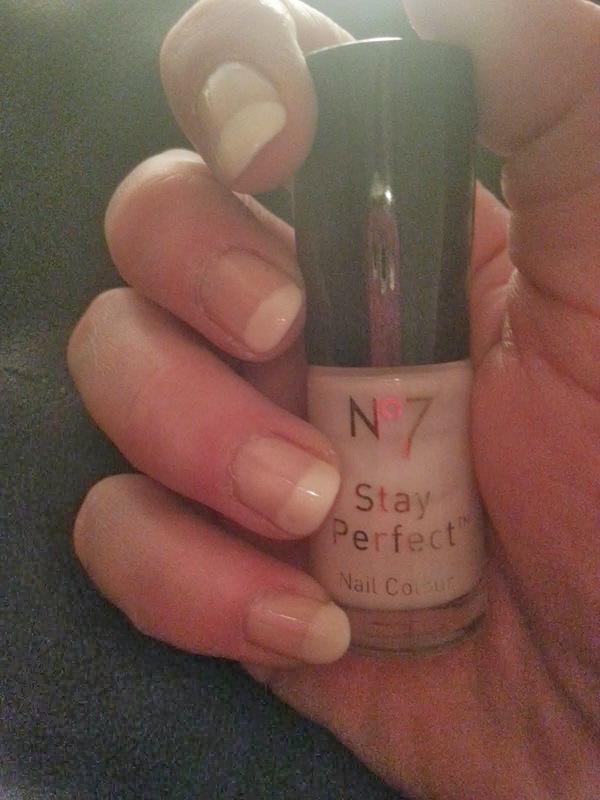 I thought just to quickly neaten my nails up and make them look clean and healthy looking, I would just skim over the tips with this nail whitener from No.7. 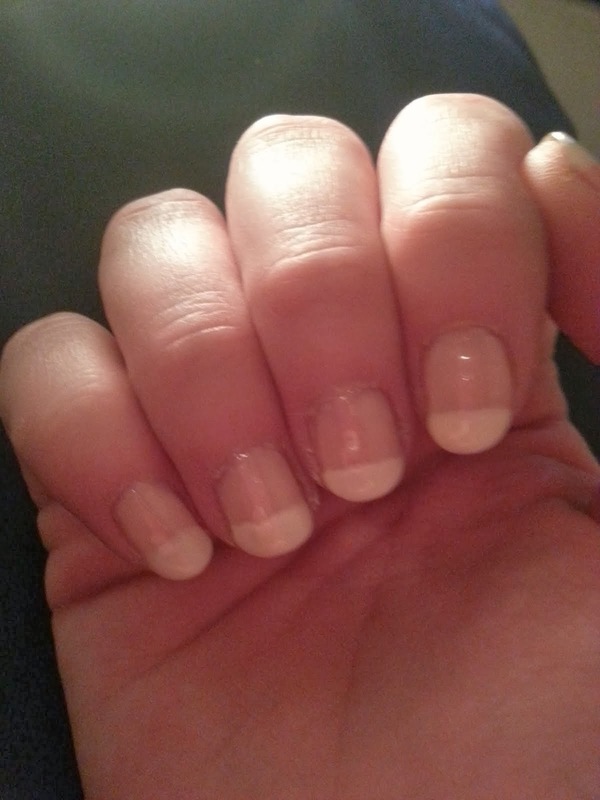 All I did was clean any old polish off with nail polish remover to make sure they were all clean. I put a base coat on first to line my nail, then waited for that to dry and gently painted my tips with this polish. I haven't got a very steady hand so this was the neatest I could get them, but they make them look pretty I think. 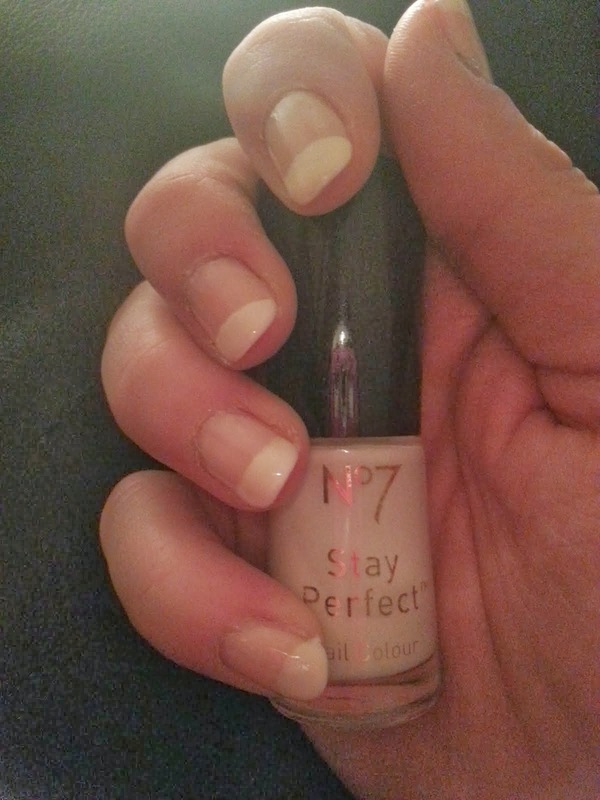 I put another coat of white on after the first lot had dried, then popped a clear nail varnish on and also a top coat to make them shine and last. I don't think Boots do this anymore, but you can still but it online from Amazon or Ebay. I don't want to pay to have my nails done professionally because they wouldn't last a day on my fingers, as I'm very clumsy and would probably get out the salon and knock one off straight away. I would much prefer to do this for the time being. It's quicker and cheaper. I was in Sainsburys yesterday and was looking at the hair products (as we do), and I've always wanted to try the volumizing powders but never really got round to doing so. There are lots of volumizing products out there, but for some reason I've always been looking at this one. 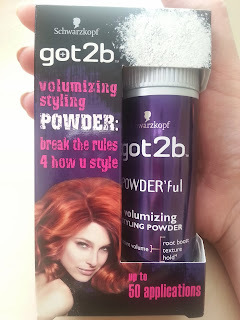 Maybe it's because when I think of volumizing powders I just think of Got2b, as I have tried other Got2b products in the past. It was on offer from £4.00 to £3.00, so I finally got some. I feel I'm always getting things after they have been out for a couple of years or so. I don't really have much time to browse the shops, so that's probably why. I think I will have to do much more browsing/research on the internet and get up to speed on some things. I'm looking forward to trying this, as you all should know by now my hair is quite fine and limp. I can't use hairspray anymore as it makes my scalp itch, and also I've heard it blocks the hair follicles, which I'm trying to look after and grow new hair eventually. Shake a small amount into your palm and rub hands together. You will see the powder disappear but you will still feel it on your hands. Distribute into dry hair, focusing on the roots, for, an INSTANT root boost and volume. Extra Tip: For an extra volume boost, shake the powder directly into the roots of your hair, using your fingers to work it in and create big, volumised styles that you love. I hope it's good, fingers crossed. As I previously posted, I turned my hair a shade of Red. I used the Olia 4.6 Deep Red. Since it was done, which was just before Christmas, it has faded already and my dirty blonde roots have certainly made an appearance. 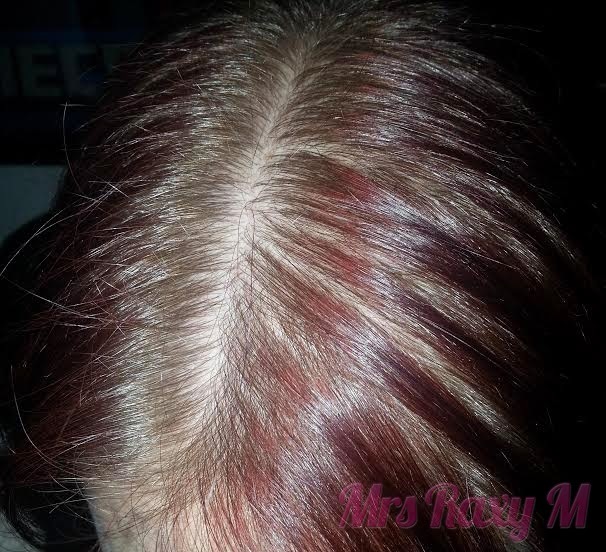 I know Red hair is a very high maintenance colour to keep on top off, and my colour has faded to a reddish/pink colour, which I am not loving at the minute. I brought this hair dye and absolutely love the colour. It's so rich and warm and I will be purchasing this again very soon. This is with all the Color Sensation on my head. This is a couple of days after putting the Icy Chestnut on. 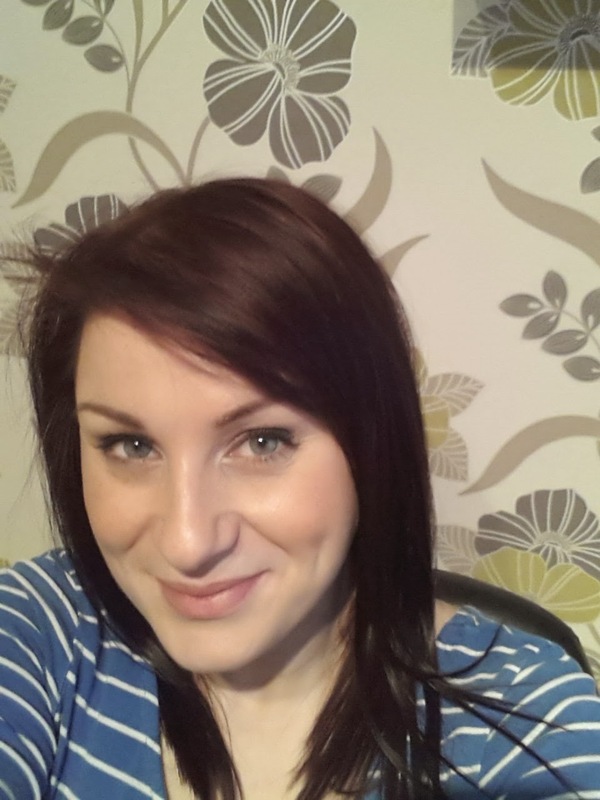 It's turned it a Dark brown with hints of red in still, which is fine. I would definitely suggest doing a allergy test every time you dye your hair, as you don't want an emergency trip to the hospital with a swollen face. I always do my allergy test 48 hours before I dye my hair. 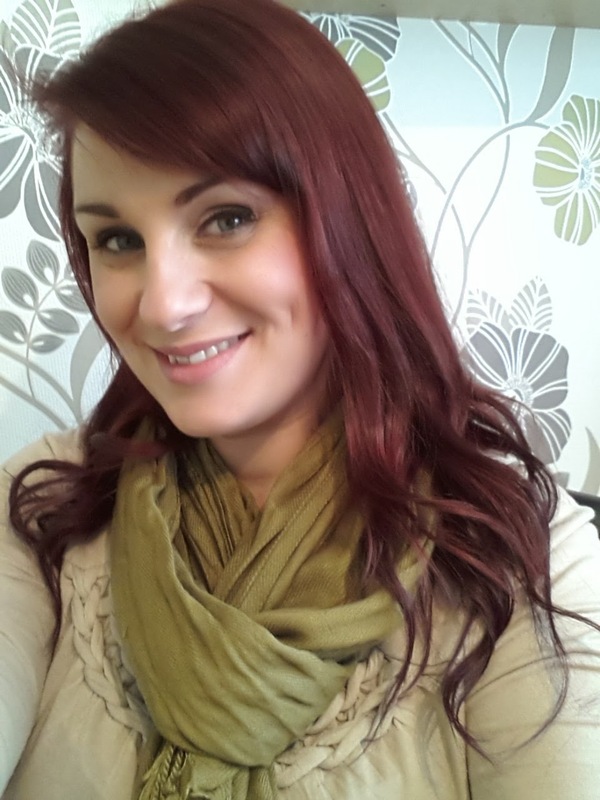 I think I'm going to get another box for my clip-in hair extensions, as they are now a little too purple/red and they don't suit what I have on now, I want them to be very similar and blend in quite well together. Fed up Friday! 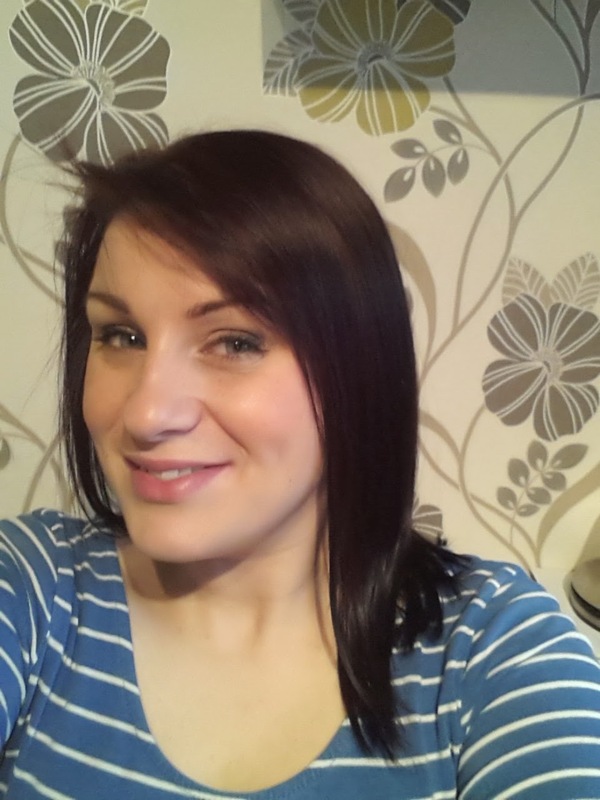 - How to stop/prevent thinning hair! I have not been very happy lately, as I have said before, my hair is really fine. Every time I look in the mirror I am seeing more of my scalp. I try and not wash my hair everyday, as I lose hair whilst washing and it just makes my heart sink. This is a picture of the front of my hair, which I think is thinning. It makes me so sad. I have heard about some treatments that have been successful for some people, but not for some. I could go down the natural remedy route, or down the medicated route. Vitamin E, so i have heard and read that this vitamin stimulates circulation, which is very important for keeping your hair follicles in a productive life. Vitamin B, these make your body produce melanin, which makes your hair shine with colour. Also it stimulates blood circulation to your scalp. Essential Oils, If you want to get good circulation in your scalp then gives yourself a massage, or get someone else to do it for you. It keep your follicles active if you massage your scalp for a couple of minutes everyday. I have heard Lavender or Sesame oil is good, or send you off to sleep. Smelly Juices, I have been so tempted to try this, but I really don't fancy dropping my son off at school everyday smelling of pungent vegetables, I think I would get a few dodgy looks. It is another option though, so it's worth a try. All you need to do is use one of these juices, garlic, onion or ginger, don't mix them. All you need to do is leave it on your scalp overnight and wash it off in the morning, maybe get some scented shampoo to gets rid of the smell. Avoid hot tools on your hair, don't brush your hair whilst wet as it will pulled on your scalp and snapped your hair. 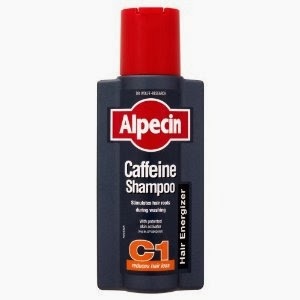 Alpecin: At the minute in our bathroom we have got some Alpecin Caffeine Shampoo. It stimulates hair at the roots. 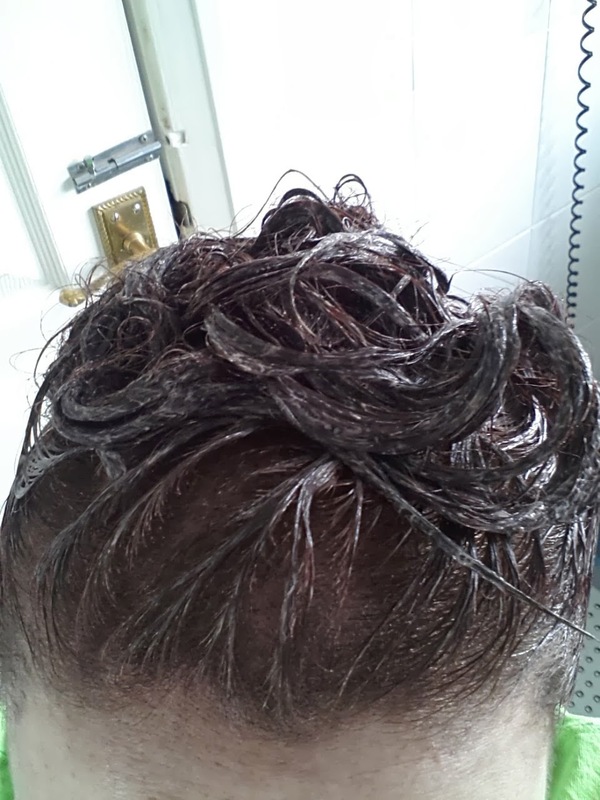 I leave it on my hair for a least 5 mins so my scalp gets a good soaking. It does tingle a little after and feels very cool, but that means its probably working. The down side of this shampoo is that if your have colour in your hair, it will strip the colour colour out of your hair. It drained my hair of colour after I used this. I have been so tempted to buy some of this a give it a go. I have watched lots of videos on YouTube about people who have used it and seen their before/after pictures. If it does work then it would be incredible. The only thing is that it is very pricey and i'm a bit scared incase I have a reaction to it. 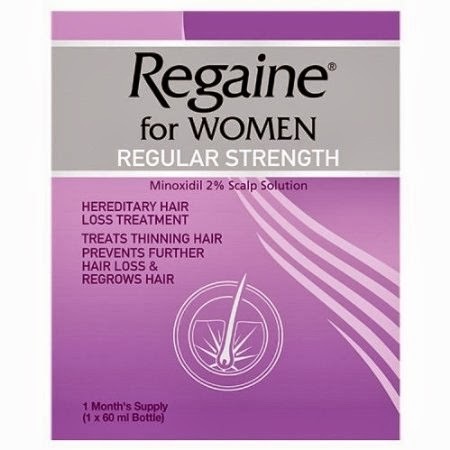 There's people who it hasn't worked for and they have said they have losing hair after using this. What to do Arggghhhhh! I don't know whether I should have a word with my GP to see if I have any vitamin deficiency or a hormonal imbalance, as I have read that this could be a factor to hair thinning. I have been quite down today and have shed a little tear. I am very grateful that I have some hair, but all people have their insecurities and this is one of mine. I will try anything to grow new/thicker hair. I would love to know if anyone has got any ideas or other remedies that have worked for them, then please let me know. I would appreciate any tips and tricks.